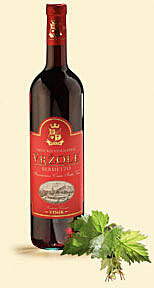 Specially aromatized desert wine, prepared by using hundred years old traditional family recipe. Whine of a unique blend of complex scents and aroma. 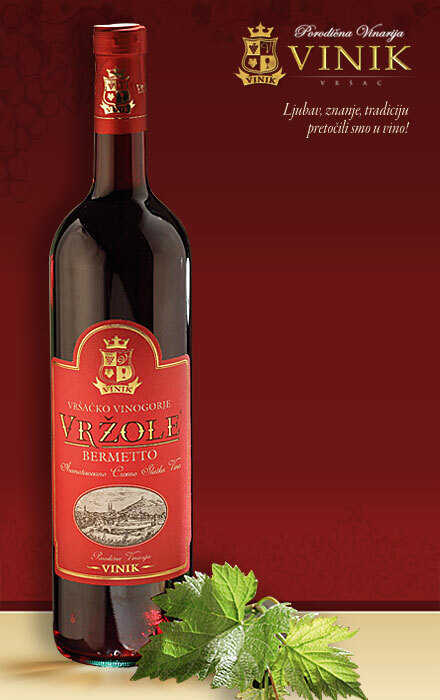 It is best consumed as appetizer and as desert wine with cookies, fruits or at the end of a meal.